All 6th through 12th graders are invited to join us for worship, games, friends, service projects, trips, activities and…food! Our Sunday night sessions run from 6-7:30p in the Spring and Fall…but we have fun year-round! Spring activities have included service projects, dramas, lock-ins, sailing lessons, and community classes; and in the fall season putt-putt, more service projects, CPR and babysitting classes, and other various adventures. 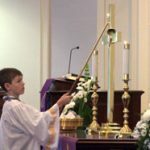 Much to the appreciation of our congregation, our Youth Group also trains our new and returning acolytes each September. If you are between first and fifth grade, look for the training schedule and make sure you register! 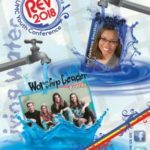 In the off seasons, we have joined other youth from United Methodist churches throughout South Carolina in major events offered by the South Carolina Ministries with Young People (SCMYP) organization. 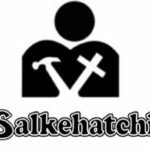 We’ve also sent folks to help with the Salkehatchie summer work project – you can learn more about that program with the link below.